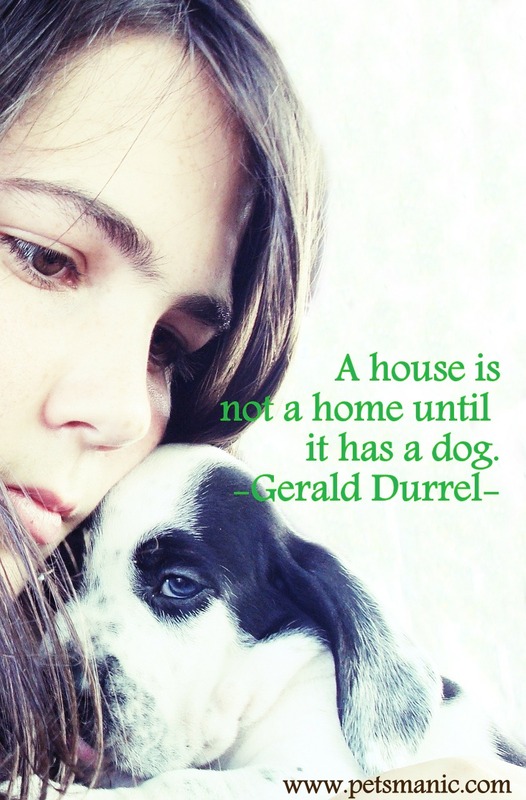 A house is not a home until it has a dog…..
Well, who will not agree this statement ? Dogs and human beings have been drawn together by working together toward a shared aim, shared values and a sense of joyous fraternity within fifteen thousand years ago. This scenario will create a thinking mind from human saying like “Hey, this kind of portion could work” toward dogs. So, let’s welcome a dog to home!